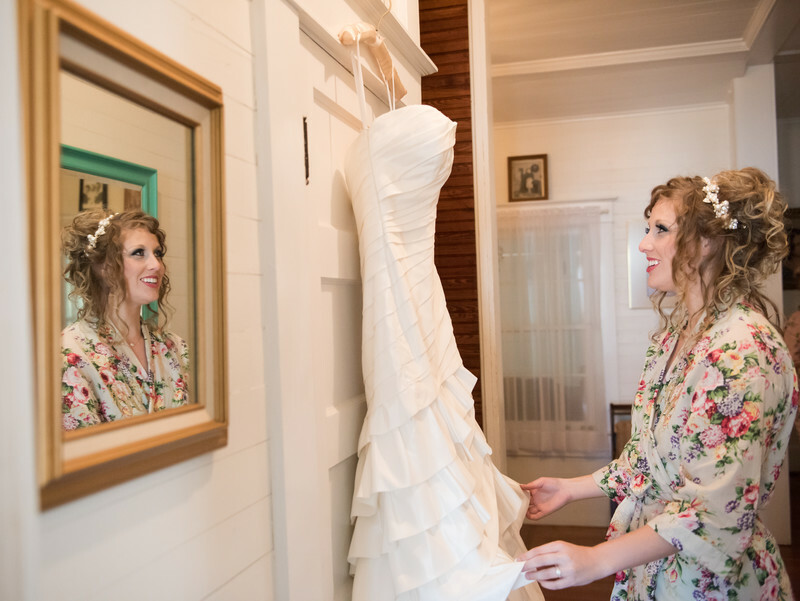 A jammin' playlist and your best girls with you is a recipe for fun when getting ready on your wedding day. It is also a perfect time for those perfectly-posed-candid-pinterest-worthy best friend pictures. Below are great options to keep your squad looking cohesive and picture ready.